In early August, prices are usually at their lowest in Paris because there is no professional tourism. 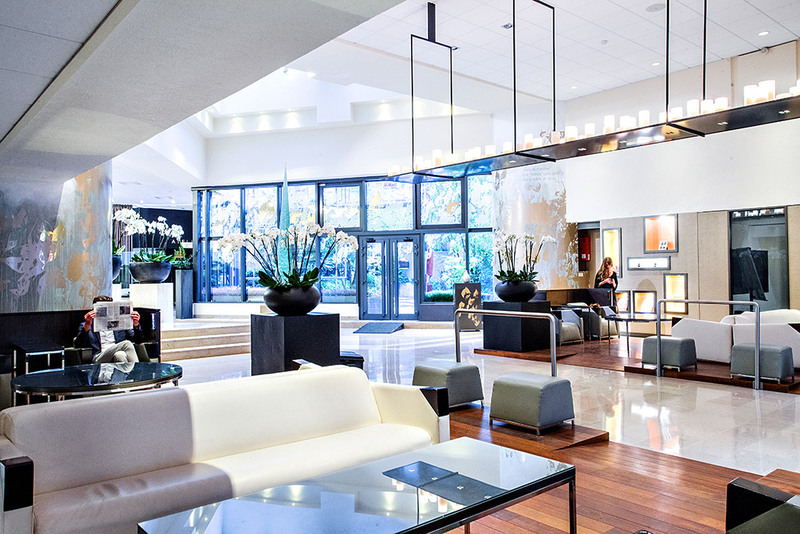 Which is why you will find many accommodation options with a wide range of prices. Nevertheless don’t wait too long to book your ideal spot.. Our partners offer special fares for Gay Games participants or visitors. First booked, first served. 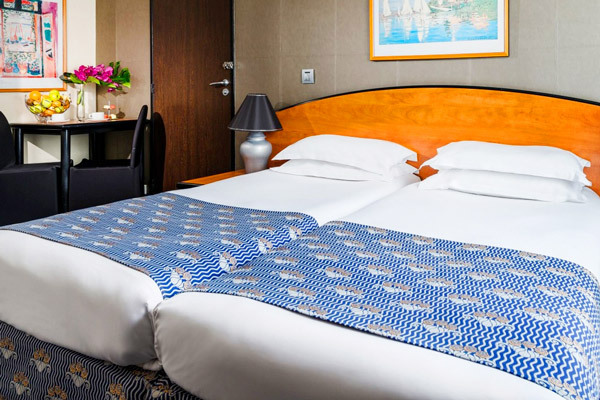 KTS France is a well-known travel Agency which specializes in organizing congresses and international events and has been selected by Paris 2018 to offer participants the best rates and enough hotel rooms in Paris during Gay Games 10.
your excursions in and outside Paris. KTS France and Paris 2018 negotiated an exclusive offer with Air France: you get a 15% to 25% discount off the usual price for each Air France flight you book with KTS France. When booking through KTS France, not only you benefit from the best rates but you also support Paris 2018. Choose the area you prefer – FYI: the Distance from Paris means the distance from the very center of Paris, located in front of Notre Dame cathedral, on the Île de la Cité. 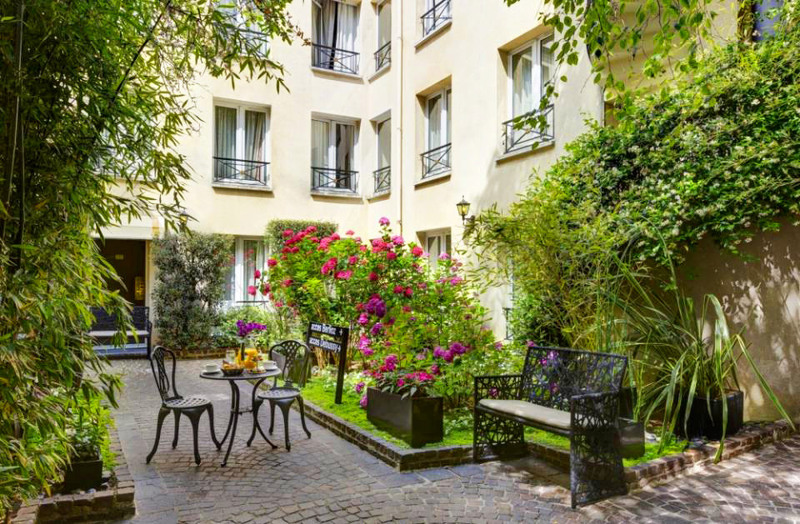 89 rooms and suites are distributed in three buildings, Cézanne, Berlioz and Debussy, which surround the leafy patio gardens at the centre of our residence. Each gets plenty of natural light and guarantees a quiet setting where nature soothes your soul. Enjoy a relaxing stay, far from any worries, in one of their 285 spacious and comfortable rooms. 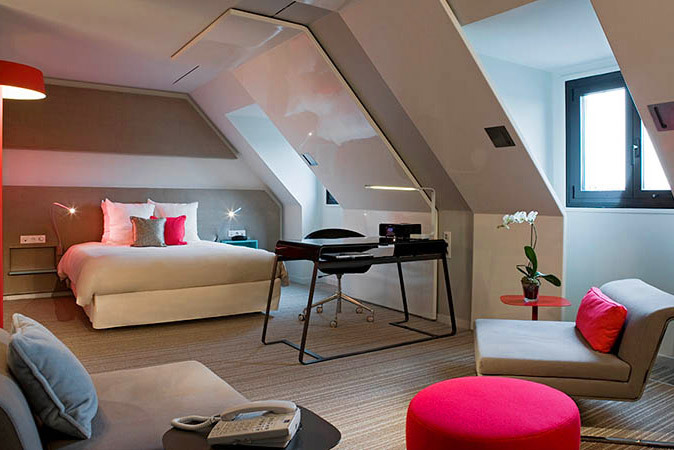 Perfectly equipped for business or pleasure, they offer a modern and elegant atmosphere, ideal for a peaceful night in the heart of Paris. 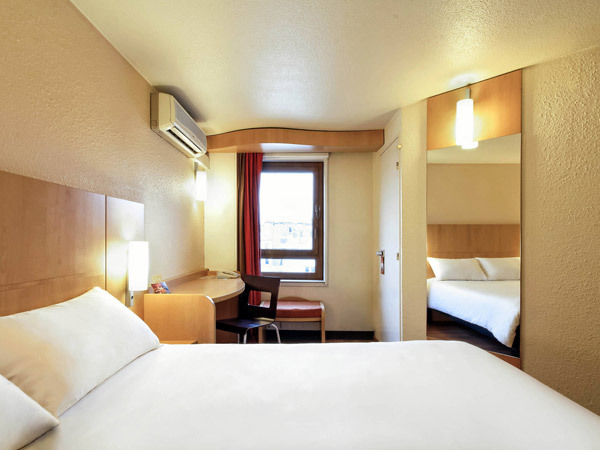 In the center of the city, just over a quarter mile from Place de la Bastille, ibis Paris Bastille Opera is a 24-hour front desk hotel with a French restaurant, a bar and air-conditioned rooms with a flat-screen, satellite TV. Place des Vosges is a 10-minute walk away. 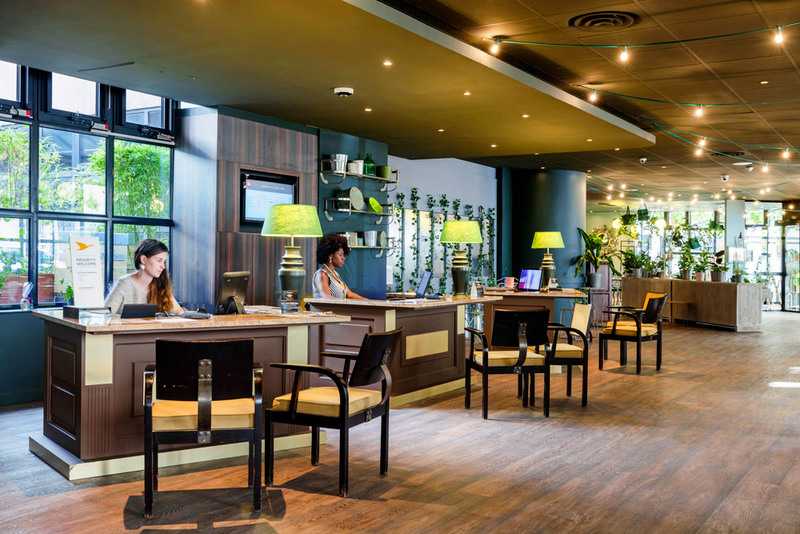 The hotel is just over a quarter mile from Bastille Metro Station which provides direct access to Palais Royal-Musée du Louvre and Champs-Elysées-Clemenceau. 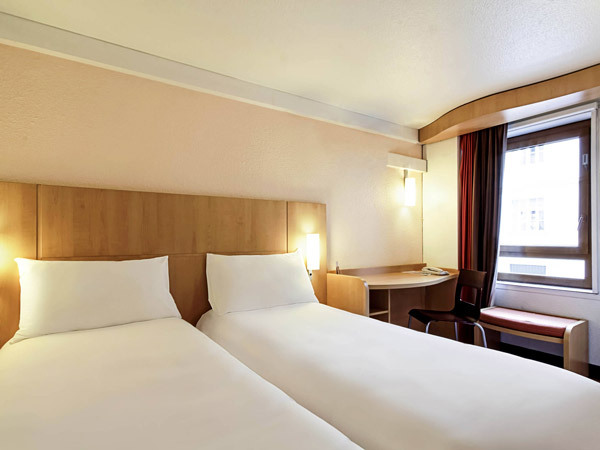 Featuring the new “Sweet Bed by ibis” bedding, this new ibis room offers the ultimate in comfort, with a double bed, desk, Internet, wood floor, LCD flat-screen TV with all the major channels and a bathroom. misterb&b is the proud official partner of Paris 2018 for bed and breakfast and apartments rental allowing everyone to “stay like a gay local”! misterb&b is the #1 gay hotelier in the world. This is a symbolic partnership because not only is Paris the hometown to misterb&b, but the concept on which it was founded, is the same of the Gay Games, as described by founder, Tom Waddell “…the word ‘equality’ would take on its full meaning, a world in which exclusion based on difference would no longer exist”. Since its launch, misterb&b has focused on flourishing the LGBTQIA community – as a platform that connects LGBTQIA friendly hosts and travelers around the world, where everyone is welcome. “ALL EQUAL” is not only the theme of the upcoming Paris 2018 Gay Games 10, but a mantra that supports the cornerstone of each organization, and further reinforces our partnership. Equality connects, diversity unites, and solidarity welcomes. misterb&b is proud to be collaborating with such a wonderful organization that really encompasses and encourages the LGBTQIA community. Paris 2018 signed an exceptional partnership with Cité Internationale Universitaire de Paris (The International University Campus of Paris). For the first time at the Gay Games, up to 2000 participants will be accommodated in the same area, an international campus in Paris in a 34-hectare wooded parkland, a few meters from the Charlety stadium. The Cité Internationale is a truly exceptional site comprising 40 houses, for the most part founded by patrons or foreign States. Created in 1925 in the pacifist context of the interwar period, it promotes togetherness, exchange and mutual understanding by bringing together, in one place, young people from around the world. Every year, the campus welcomes 12,000 students, researchers, artists and high-level athlete of 140 different nationalities. Team participants of 10 or more people benefit from a preferential rate of 46 € per night in single room with shower, toilets and access to a wired Internet connection and Wifi. Conditions: 50% payment on booking and 50% 30 days before arrival. In the heart of the capital, in Le Marais area, MIJE Youth Hostels welcome you in completely renovated 17th century premises. Stay in single or shared rooms, with breakfast included. MIJE facilities are open to all (groups or individuals, of all ages!) 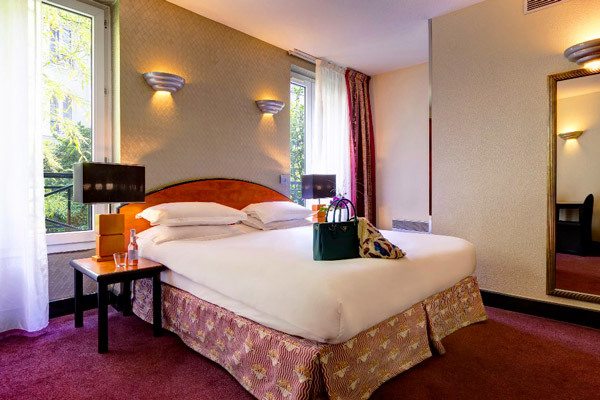 and are located within a walking distance from the City Hall and the Bastille Opera. Discover Paris in exceptional conditions thanks to MIJE Youth Hostels! 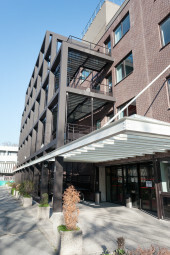 The International Residence was created one year after the Olympic Games in Albertville to fill a real lack of structures to accommodate athletes with disabilities in Paris. Soon, the Residence have opened its doors to an increasingly large audience. By remaining faithful to the Olympic values of excellence, friendship and respect at the origin of its creation, it now welcomes both valid and non-valid groups or individuals of all nationalities. The international center has 102 spacious rooms (from 1 to 4 beds) equipped with water and privative toilets. All are air-conditioned and have TV. A large dining area will allow you to enjoy full breakfasts, but also lunches and dinner in a friendly atmosphere. It’s been 25 years since their teams put their effort to welcome you in Paris in the best conditions! 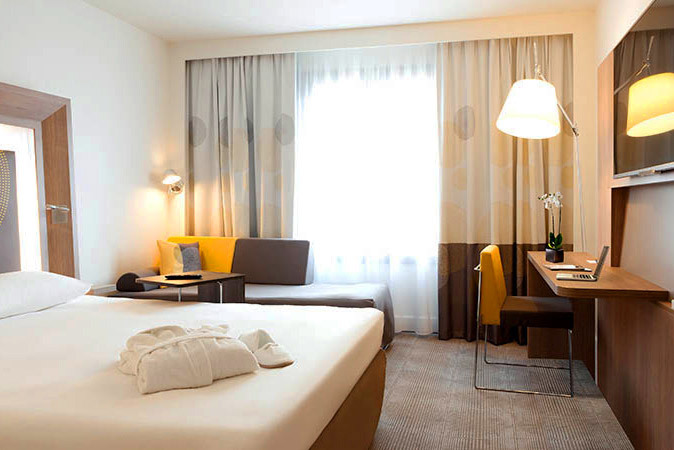 Price: from 33 € per night, breakfast included.